On Friday 16 December the charity shop will open at Scalo Milano in collaboration with the IEO-CCM foundation for the support of cancer research. The initiative will finance the project IEO Women’s Cancer Center: a model multidisciplinary center made to measure for women, which takes care of their needs before, during and after cancer, offering the most effective measures of preventions, ensuring innovative therapeutic strategies and facilitating their pursuit with efficiency and competence. A union of forces involving many professional, from surgeons to oncologists, from pathologists to radiotherapists, plastic surgeons, geneticists, nutritionists, psychologists and sexologists – all together in one place. 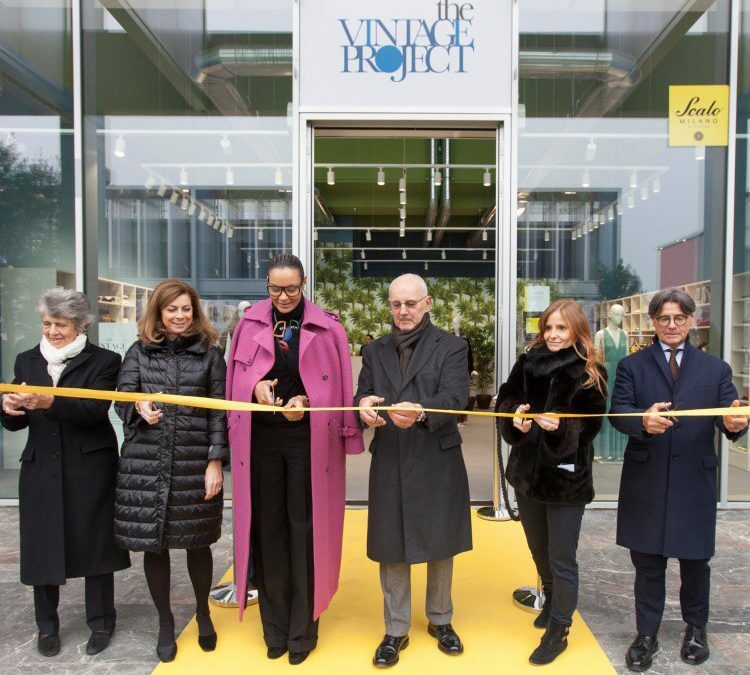 Starting at 3 pm the store will be officially open to the public, who can purchase clothing and accessories donated to the foundation by fashion icons, from Franca Sozzani and Anna Dello Russo to Chiara Ferragni. Among the brands offered: Alberta Ferretti, Armani, Chanel, Etro, Fendi, Ferragamo, Givenchy, Marni, Missoni, Roberto Cavalli, Rochas, Vionnet, and many others. The proceeds go entirely to support of the Women’s Cancer Center of the European Institute of Oncology. The European Institute of Oncology, Institution of Scientific Treatment and Care, is a “comprehensive cancer center” with a “non profit” structure, active in three sectors: Treatment, Research and Professional Training. Founded in 1994 as a brainchild of Professor Umberto Veronesi, the IEO proposes to achieve excellence in the field of the prevention, diagnosis and treatment of tumors through the development of clinical-scientific research and innovation in organization and management, within a context of constant attention to the quality of the service provided to the persons assisted. In order to maintain its research at a constantly high level of quality and reliability, the experience and dedication of the individual scientists is not enough: for this reason, the Institute is supported by the IEO-CCM Foundation, a non-profit fundraising organization.